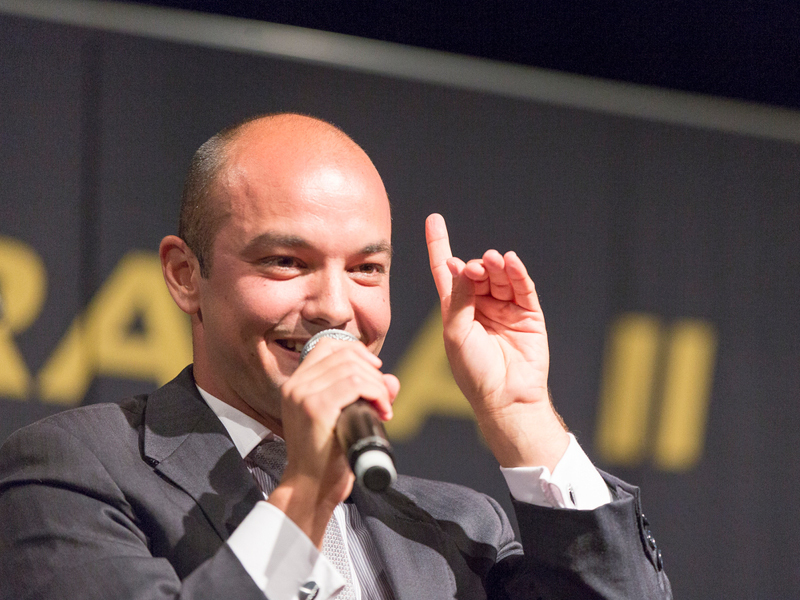 Did you know that there exists a specific type of live auctioneer that specialises in fundraising auctions? 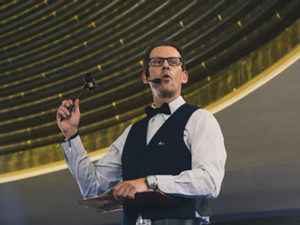 Fundraising auctioneers have a unique, tailored approach to hosting live auctions that can significantly improve guest participation, bidding, and overall fundraising results. 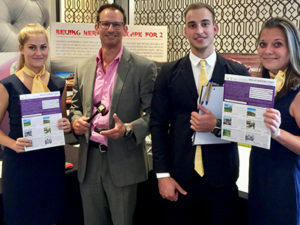 Helping Hand Group has developed a network of fundraising auctioneers over more than two decades who assist our team at hundreds of fundraising events throughout Australia, New Zealand, Singapore, Hong Kong, and other countries in Asia. Our team has witnessed improvements in size and number of bids due to the specific skills that fundraising auctioneers bring to live auctions held at fundraising events. Fundraising auctioneers are different than other auctioneers who focus on items such as cars, equipment, property, or livestock. 1. Fundraising auctioneers excel at tapping into the emotions of your guests to ensure that all guests are reminded of the purpose of the fundraising event – to give generously to your cause. 2. Fundraising auctioneers will connect with your audience with dialogue, gestures, and interactivity to get their attention, maintain it, and ensure they know how to participate. 3. Fundraising auctioneers will find ways to encourage higher bids while running a fun auction with effective dialogue to encourage guests to start friendly bidding rivalries and push bids as high as possible for your cause. 4. Fundraising auctioneers make the auction items “come to life” by leveraging descriptive selling and promoting the benefits and usability of the auction item itself. 5. Fundraising auctioneers can work within tight timelines to ensure that your event schedule stays on-time. Live auctioneers for fundraisers are flexible and can auction almost anything that you have to offer. Fundraising auctioneers have the ability to present and auction off a wide range of auction items. 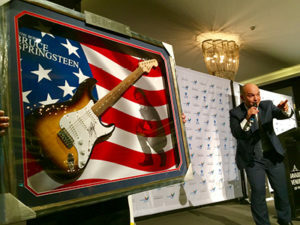 Helping Hand Group has a variety of autographed memorabilia, themed items, unique experiences, and holiday packages that work well with our fundraising auctioneers. However, if you have acquired your own items – regardless of the value – our fundraising auctioneers have the skills to adapt and connect the value and theme of the item to your guests to ensure as many people are inspired to participate and bid as generously as possible. Live fundraising auctioneers can be provided at no cost to your event budget. Helping Hand Group can provide one of our live fundraising auctioneers at no cost to your event budget when our team also supplies five auction items to your auction list. Our team can also work with you to ensure that the type, theme, and value of the auction items are well suited for your guests to ensure the greatest opportunity for success possible. Our team covers our service costs when our auction items sell at your event. So, it is up to us to ensure that our team strives for the best possible results at your live auction! Helping Hand Group maintains a network of fundraising auctioneers that can be made available to perform their services for your live fundraising auction. Contact our team to discuss the many options available to suit your next fundraising gala or corporate dinner auction. Our monthly newsletter will keep you up to date on our newest and limited-time auction items, fundraising ideas, and tips for your next event. © Copyright 2017 Helping Hand. All Rights Reserved.